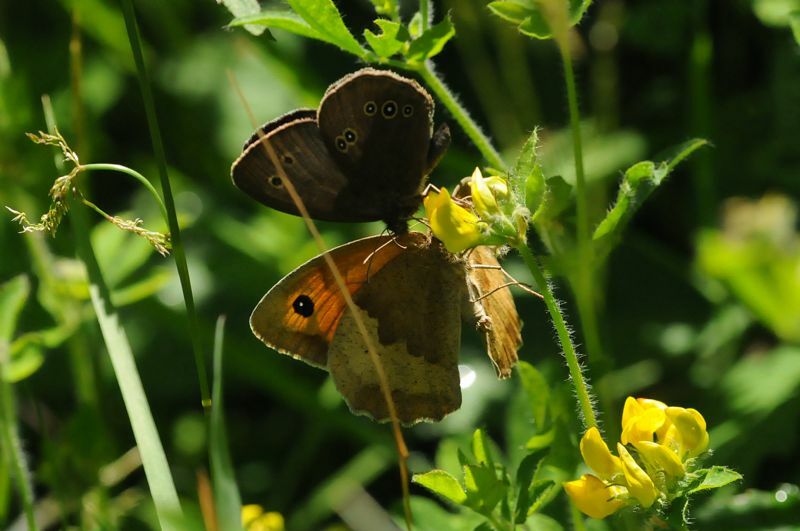 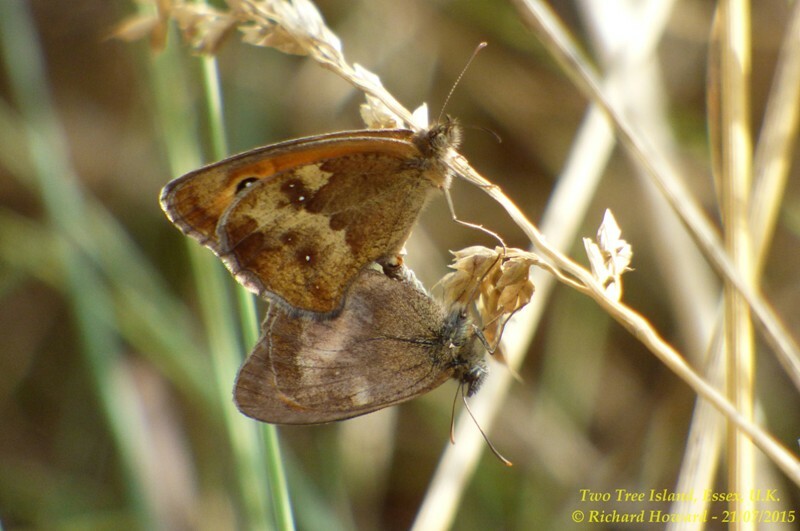 Meadow Brown at Two Tree Island. 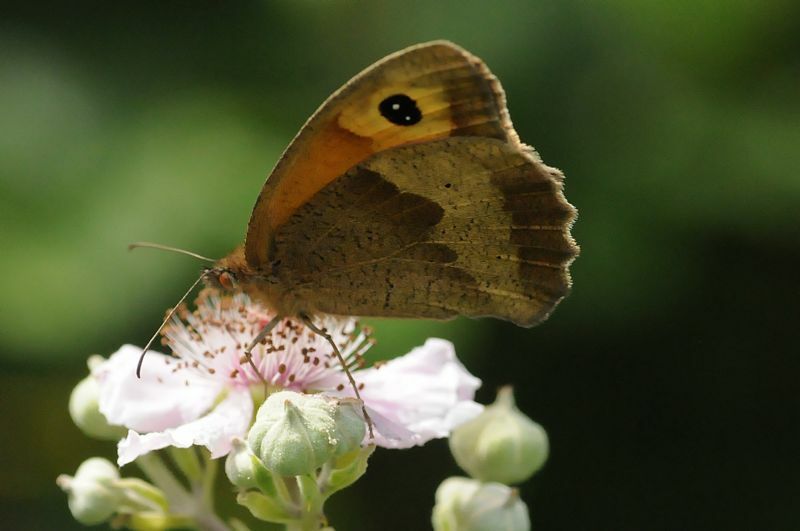 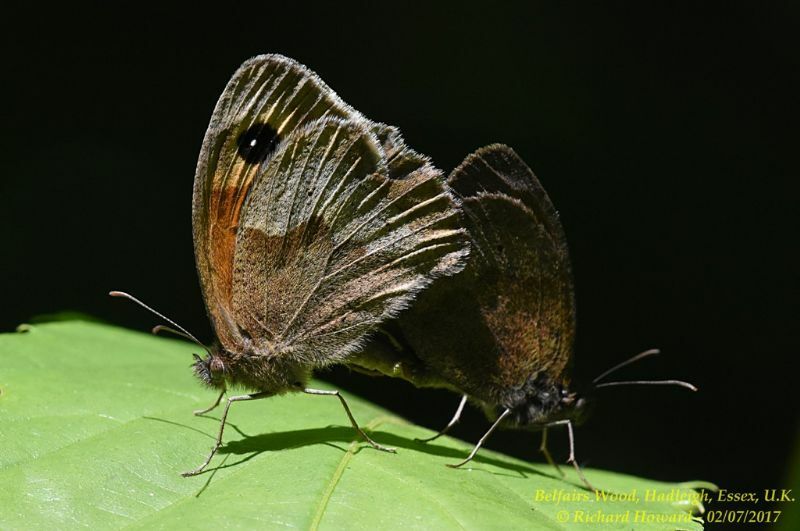 Meadow Brown at Belfairs Great Wood. 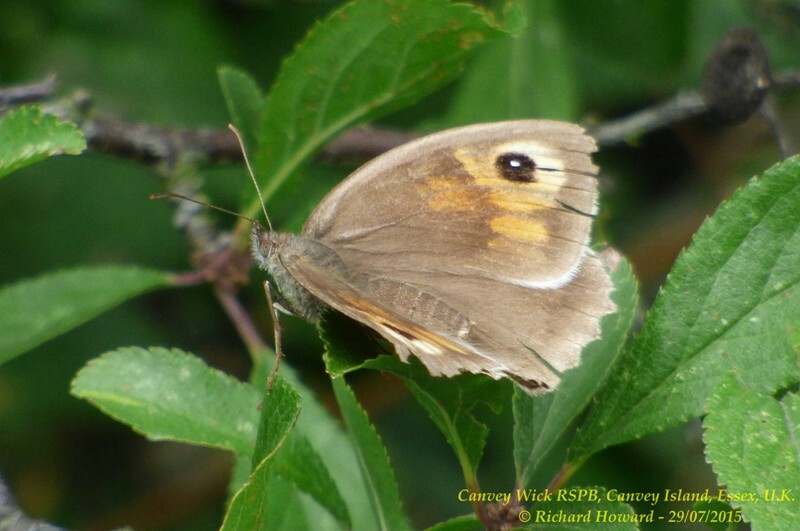 Meadow Brown at Bowers Marsh (RSPB). 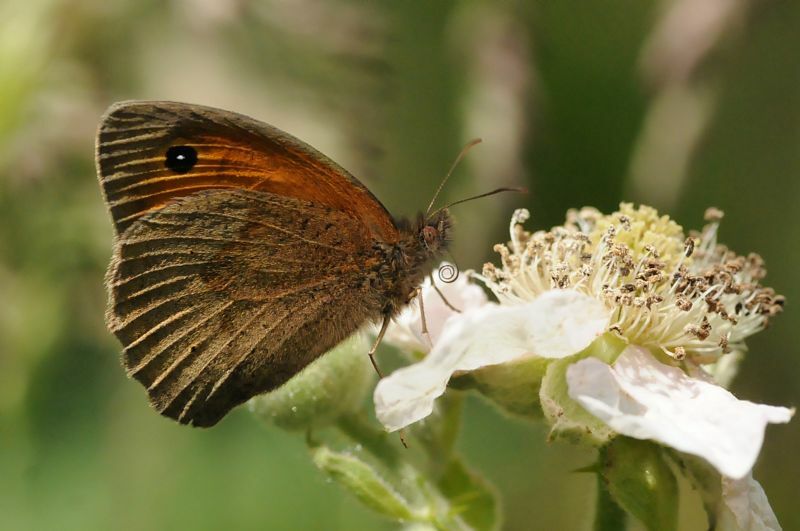 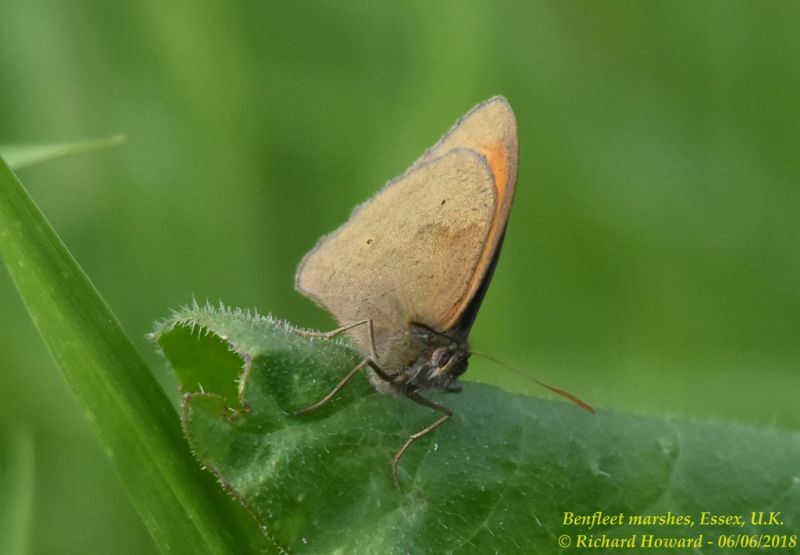 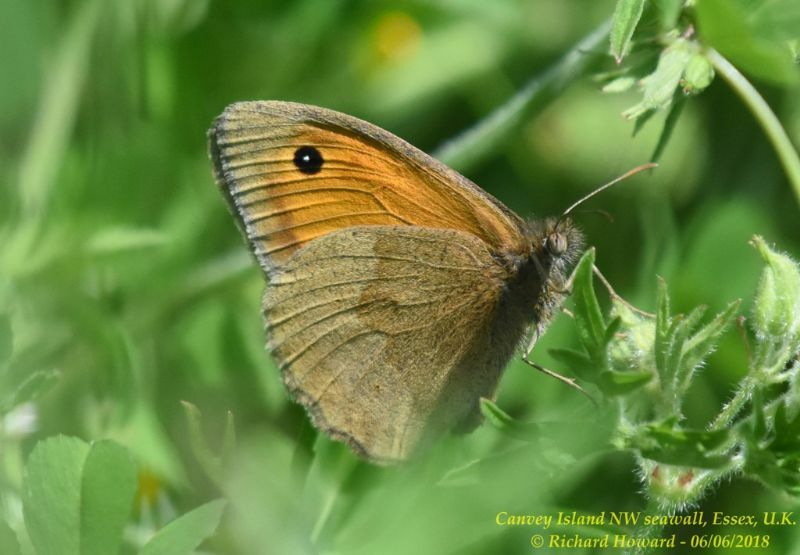 Meadow Brown at Benfleet Creek. 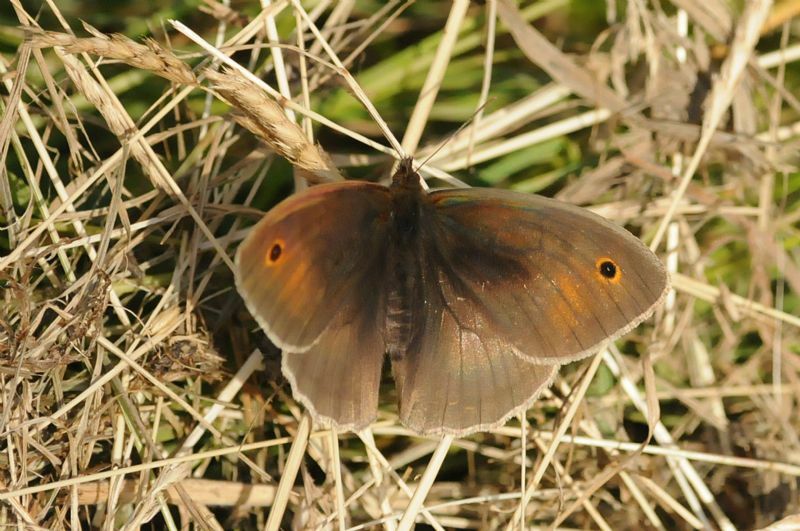 Meadow Brown at Benfleet Downs.